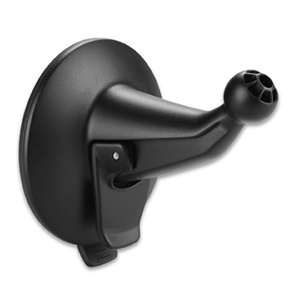 Need an extra suction cup for a second vehicle? This cup allows you to easily access your compatible device while navigating in your vehicle. Simply suction your mount to the windshield or any smooth, flat surface for easy viewing.